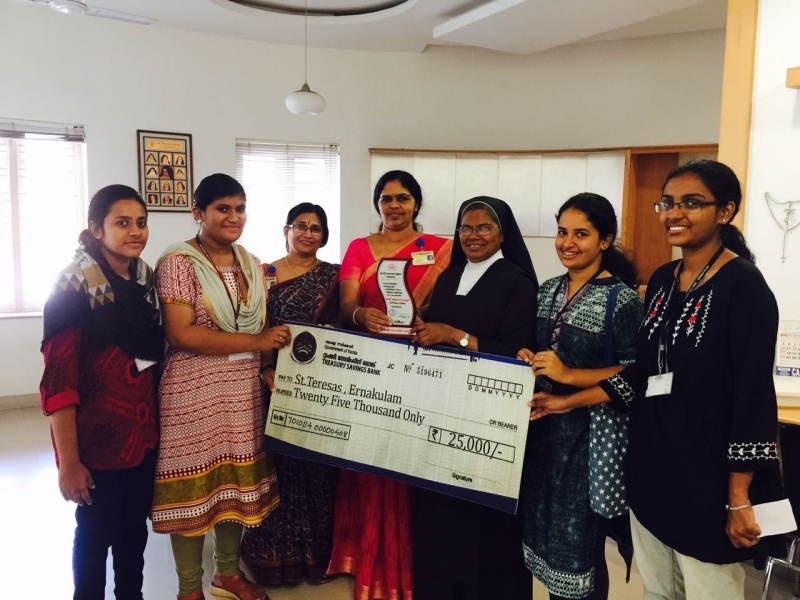 Teresian International of St. Teresa’s College, the international wing of the autonomous college here, has kick-started efforts to provide global exposure to its students by engaging with academic partners from across the world. The college has signed Memorandums of Understanding (MoUs) with Newman University U.K., Richmond (The American International University) U.K., and Sophia University, Japan. Six students of the college participated in the International Summer Programme (accredited) held at Richmond from May 23 to June 9, according to a release. The college is ready to welcome a 27-member Swedish delegation, including 24 students and three faculty members, from Stockholm University from October 21 to 28. The visit is part of the initiative undertaken by the Indo-Swedish Academic Exchange Forum, where students from India and Sweden get an opportunity to engage in mutual visits and collaboration on academic projects. 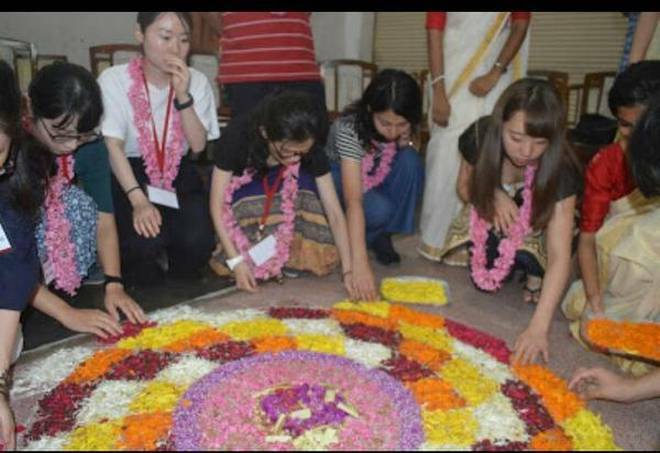 The first batch of international students from Sophia University, Tokyo, Japan, visited the campus last week, according to the release. All of us have had our own special moments during our Life @ St teresas . Am sure many of us would have captured some of those most precious moments in our cameras. Please post your nostalgic memories onto our alumnae portal and tag your batch (Eg: #Bsc2009, #BA2014, etc.). The batch which posts the maximum number of images (with tags) would be the winner. This time we had pickles, cakes, chicken rolls, prawn pidi, chicken stuffed idiyappam, juices, and office stationery such as notice holder, non slip mats, gift bags, teresian T shirts, cool teresian mugs etc. Anyone Interested in taking a stall please contact Bernie or Mary Carmel who is in this group to make the booking. It's an opportunity to make a quick buck using yr talents. You may invite your non teresian lady friends also to come over as customers. The booking needs to be done in advance and the date will be allotted on first come first basis. Contact Bernie 9633260419 for booking the stall space. Hi Astaites - Block your calendar for 13Aug2016....Annual General Body Meeting of AstA - a get together with variety entertainments and lunch. All these years it was in July...it has been moved to Aug based on feedback from non-attendees about obstacles such as Rain, school holidays abroad, wedding, family reunion time on arrival into native land etc etc. So this year it's not immediately as your holidays start...so you would hv time with your family on arrival and when you are ready and need that girly time....the DDay would come. So this year we are expecting maximum participation as all those hurdles are covered. If anyone or any group (such as UAE or kottayam or Chennai) or any batch could volunteer with performances, or games or any such to make the meeting more interesting, that would be truly great. Pls wear yr thinking caps and bring out the true teresian spirit in you. These days people say Teresas now is not what it used to be. Can we show what it used to be??? 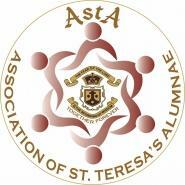 Can we proudly present ourselves and our talents to reiterate that Teresas had the best of the best. Cmon AstAites, let's make it happen and enjoy the sheer joy of girly times even when we adorn the mother, grandmother roles. Pls respond with yr ideas and comments. 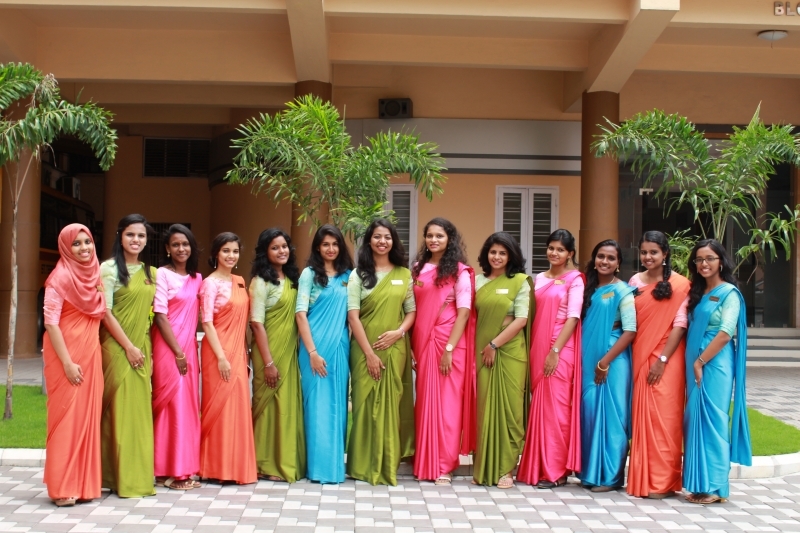 AstA, the Association of St Teresa's College Alumnae, invites you to participate in a three day sale in the College main campus, Park Avenue, Ernakulam, on the 7th, 8th & 9th of June, 2016 in connection with the "Admission Week" of the new academic year. two of photocopier and office stationery, four food stalls and four of textiles, student accessories and home decor will be available on all three days. Rates per day :- @ 1000/- for food and office stationery. @ 2000/- for textile, student accessories and others. Women entrepreneurs interested in participating may contact Mrs. Bernadette Mohan at 9633260419. Stalls will be allotted on a first come basis.